JumpCrew, a leading acquisition marketing platform, announced today that it has hired Lavall Chichester in the newly created position of Chief Marketing Officer. 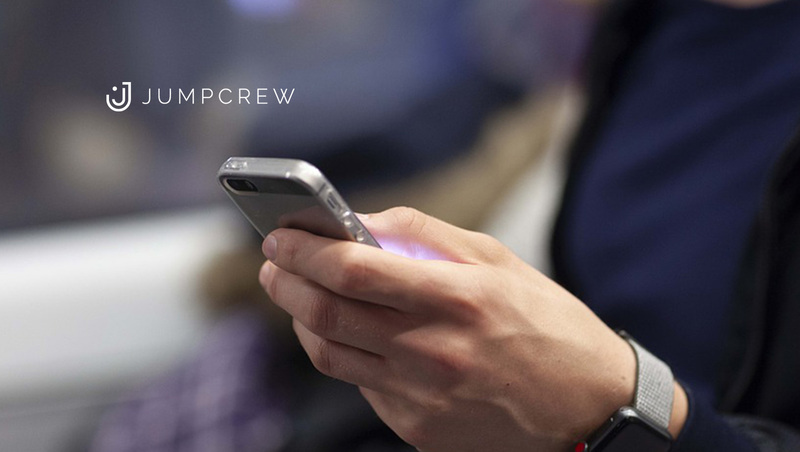 JumpCrew partners will benefit from the same marketing leadership Chichester brought to projects with Apple, Kaiser Permanente and Western Union. He will lead a growing team of more than 20 marketers. Chichester was previously at MullenLowe Mediahub and MullenLowe Profero where he was Global SVP of Search, Content Marketing and was recognized as AdAge’s 40 Under 40 list (2015). He is currently a 2018 finalist for the Bing Agency Awards Exec of the Year for his exceptional job in championing search and innovating in voice technology. He helped build the MullenLowe Profero search group into a multi-million dollar business in less than a year, and tripled the size of the search team. He was also part of the executive pitch team to win global accounts including Harley-Davidson and Rémy Cointreau among others.